The Pacific Northwest Smalltalk crew would like to invite you to Camp Smalltalk PDX this summer. 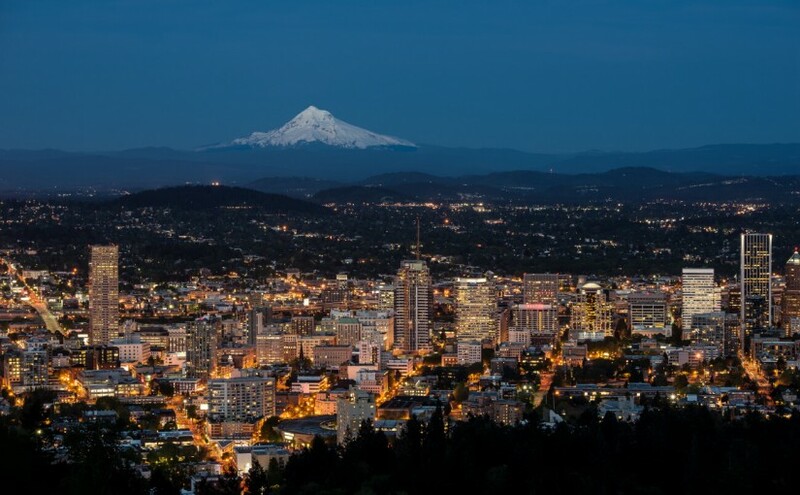 Come join us August 21-23 in beautiful Portland, Oregon! We all know coding is a lot of fun, and that the best coding is done with the delete key. Accordingly, Camp Smalltalk PDX will be at Portland’s CTRL-H hackerspace, www.ctrlh.org. If you are curious about Smalltalk, feel free to drop by and give Smalltalk a try. And yes, there are also the well known regulars — we all know who you are :). It’s time to catch up and plot inventing our future. Feel free to contact us directly if you have questions regarding travel or accommodations. Also, if you know you will be coming and you haven’t completed our survey yet, doing so will help us coordinate the infrastructure around the event: http://goo.gl/forms/XVLOLRe8OF.